Sure your floors are clean? 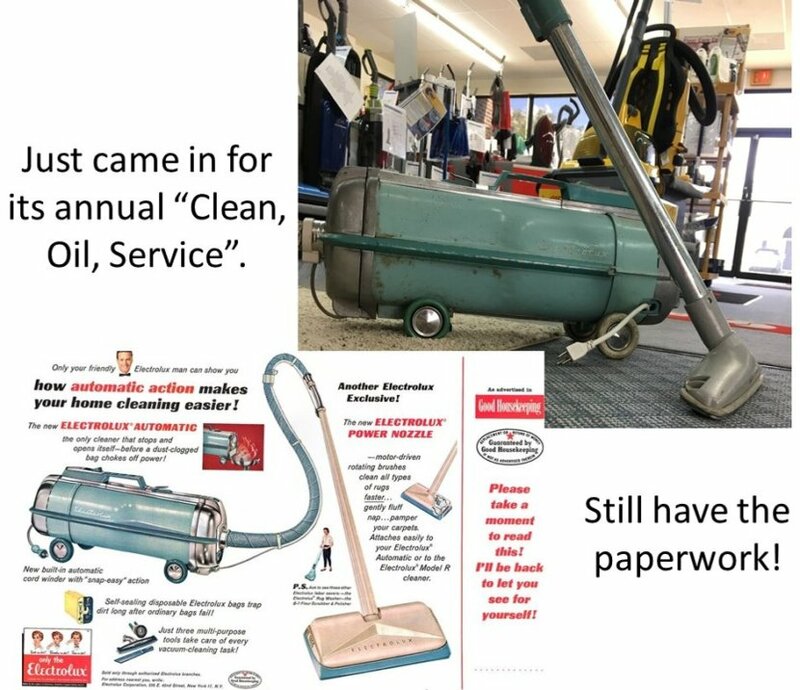 Sure Your Floor Is Clean? 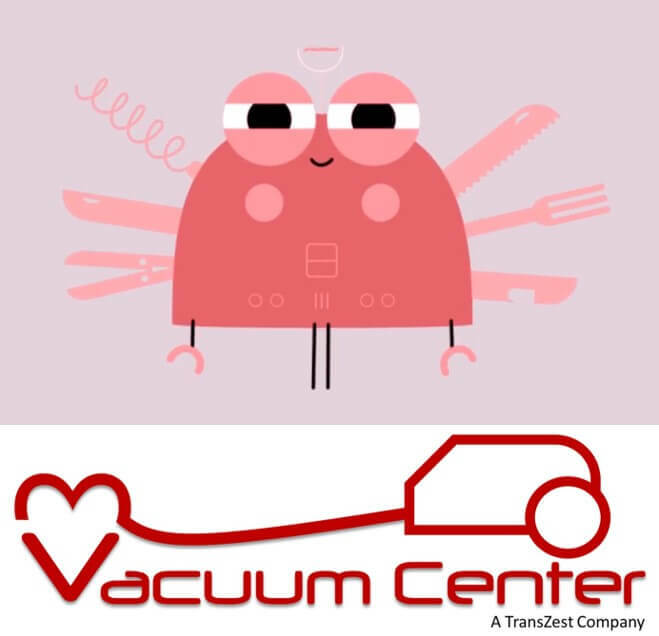 Check out this 60 second video from the Vacuum Center. 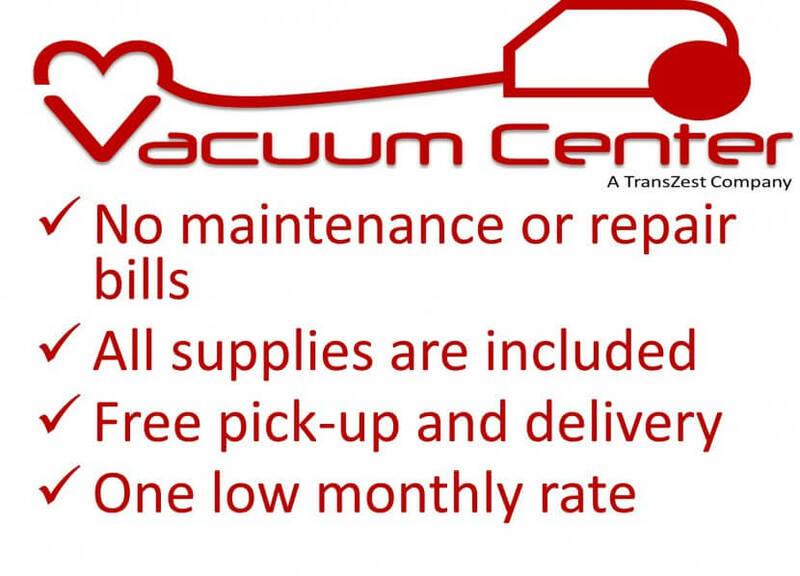 Find your perfect vacuum cleaner here.